Multi-Interface Module to daisy chain two SoundStation IP 7000, add single HDX digital microphone or add Auxiliary audio I/O ports. Includes 100-240V,0.63A,48V/30W power supply, 1.8m power cord with UK plug and a 3.6m 10-pin network cable. 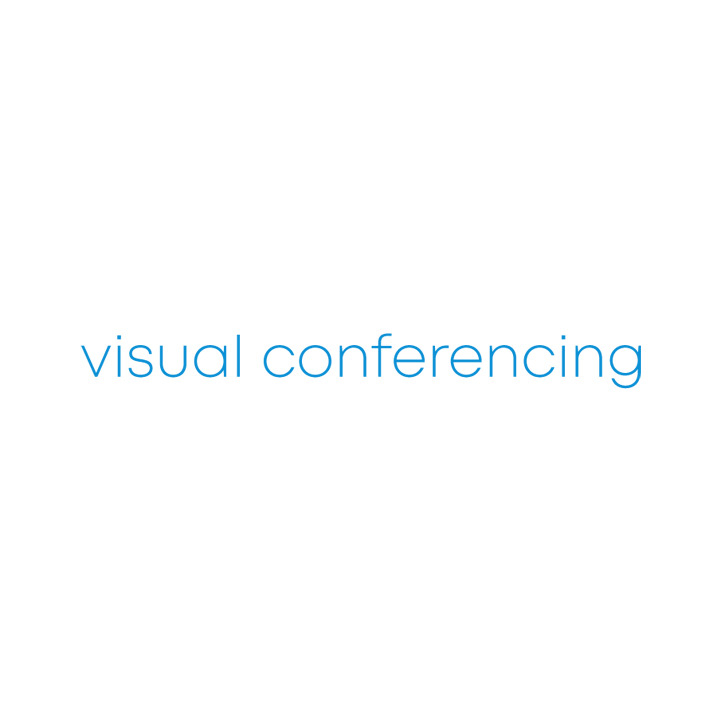 Visual Conferencing supply a full range of accessories to enhance your system capabilities and increase your useability options. Designed for maximum flexibility and ease of use they can be purchased to compliment existing solutions or new deployments.